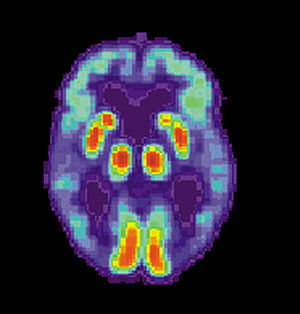 Diet Linked to Lower Risk of Alzheimer’s Disease. New research published online April 12 by the journal Archives of Neurology is reporting that diets high in fish, poultry, fruit, nuts, dark leafy greens, vegetables like broccoli and cauliflower, and oil-and-vinegar dressing lowers the risk of developing Alzheimer’s disease by more than a third. 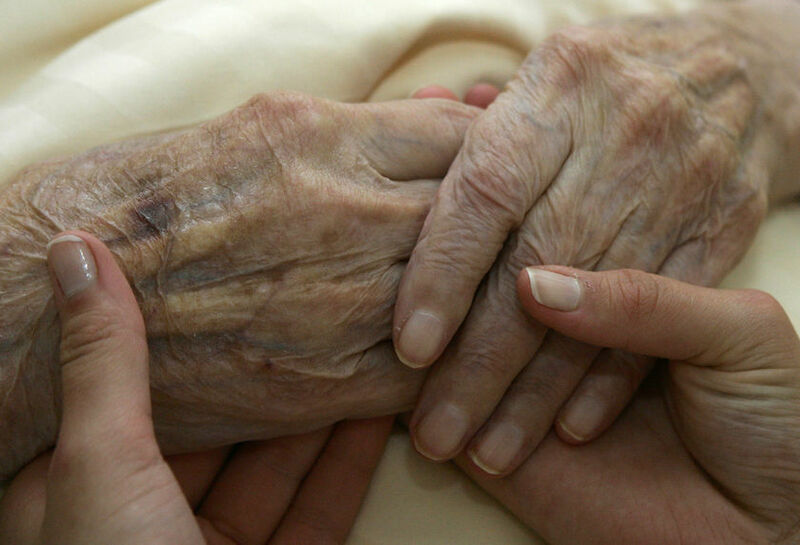 The study reported on findings in 2,148 older adults (average age 77) living in northern Manhattan, none of whom had dementia at the beginning of the study period. Four years later, 253 had developed Alzheimer’s disease. People who ate diets rich in the food listed above were more than 33% less likely to develop Alzheimer’s. So what’s the key? The key is an anti-inflammatory diet. (A) Arachidonic acid is a fatty acid. It is present in every cell in the body and is used to produce inflammation. Inflammation is a necessary evil. It helps us heal and signals that there has been damage. 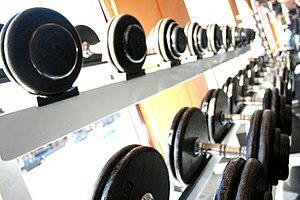 However, in high amounts it can have very damaging effects. Arachidonic acid is found preformed in many foods. It is also synthesized from omega-6 fatty acids that are consumed. This is the real problem. Too many people eat foods that are exceptionally high in omega-6 fatty acids and it is these omega-6 fatty acids that are funneled into the arachidonic acid cascade. How is it shifted there? This is done so by the hormone insulin. Insulin increase an enzyme in the body called delta-5-destaturase. This forces all those essential omega-6’s into the pro-inflammatory pathway contributing to the vast majority of diseases in this country. So what is high in omega-6’s you ask? Things like soy, anything made from grain, canola or corn oil and anything processed to name a few. The trick is actually to control insulin. Remember, insulin is secreted in high amounts when you consume anything that contains large amounts of carbohydrates. So the key is to eat a diet low in carbohydrates and high in things like low glycemic fruit, vegetables, protein and high quality fats. Doing so controls insulin and therefore controls inflammation. (B) NSAIDs or non-steriodal anti-inflammatory drugs are an enormous class of drugs that are wildly successful. They include things like Aspirin, Aleve, and Ibuprofen. 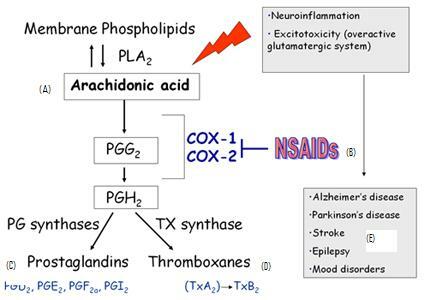 It is not depicted well above, but NSAIDs block the COX class of enzymes (see above illustration) there by preventing the formation of the pro-inflammatory prostaglandins and thromboxanes (figures C and D). This is effective for many things including pain and fever reduction for which this class of drugs is mostly used. You may have noticed that people are now taking Aspirin “for their hearts.” You know, that baby aspirin your doctor keeps pushing? That’s because heart disease is increasingly becoming an inflammatory disease and Big Pharma wants a piece of the inflammatory puzzle. This, however, is playing a losing game. By disrupting the COX class of enzymes you are disrupting a normal physiologic process that is helpful in certain circumstances. It is the blockage of this enzyme that allows ulcers to develop in users of this class of drugs. It is also unnecessary to do this is a prophylactic measurement when it is as simple a watching your intake of carbohydrates. If you do this you can significantly reduce your risk of many debilitating diseases (see figure E). Increasingly we are seeing that diet is the key to preventing most diseases in humankind. Will every single case be prevented by a healthy diet? Probably not, but we can significantly reduce the risk and total numbers and definitely ease the suffering of perhaps millions of people. The research is starting to catch up in terms of how detrimental inflammation is on overall health. The answer, however, is not more drugs. Simple dietary changes work more effectively and are more cost effective in the long run.